Food Connex integrates its order entry and inventory management system with QuickBooks general ledger, accounts receivables and payables. By utilizing an integrated solution for all your business management needs Food Connex eliminates the hassles of multiple stand-alone systems. Food Connex® is cloud-based software for food distributors and processors looking to improve their productivity and profitability. 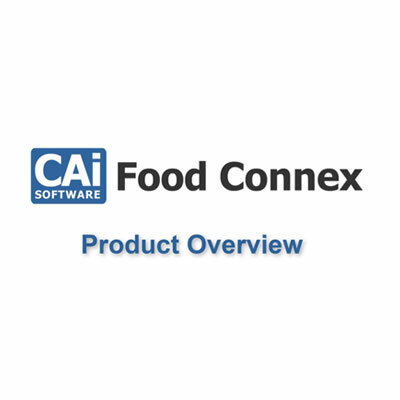 Food Connex helps you streamline your workflow, improve customer service, and reduce costly mistakes. Its easy QuickBooks integration and Order & Inventory Management tools can improve sales, order taking, fulfillment, pricing, invoicing, purchasing, production, traceability and reporting. Copyright IMS Software, LLC. All Rights Reserved.